Need to find a great plumber? You've come to the right place! The Plumbing Pros have your back, 24 hours a day, every day. No job too big or too small, our highly trained technicians are standing by to take care of your problems. Having no water in your home can be incredibly disruptive to daily. It’s an obvious thing when you think about it, but most of us never really consider it, until we experience a problem that comes with an equipment failure. Coupled with this, water damage is one of the most common forms of household damage, and can have a range of serious consequences, both for the aesthetics and health of your home, and can result in dangerous mold growth if left untreated. You now have a fair idea of what can occur when you experience any plumbing problems in your home, as both of the above situations can be the end result. There's no need to fear, though, as we at Bellingham Plumbing Pros can help you avoid all of this. No water, or limited water, can have a real negative impact on your home. This can, in turn, interrupt and make daily life inconvenient. It’s our aim here at Bellingham Plumbing Pros to ensure this doesn’t happen to you, and that you can enjoy a smooth uninterrupted day no matter what. How do we achieve this -- by providing the best Bellingham plumbing services. 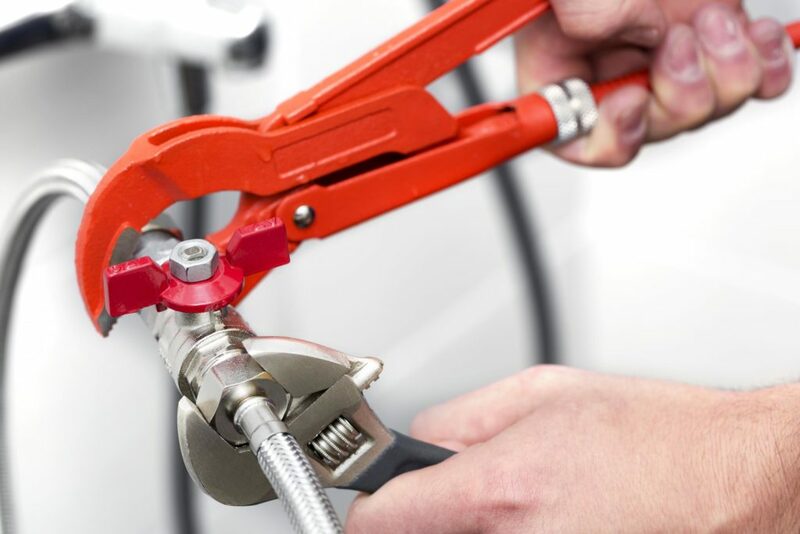 Ensuring your water supply is uninterrupted, or at least only interrupted for the shortest possible time, is what we guarantee to provide with our plumbing service. There are a host of plumbing problems that can impact your home negatively, from burst or leaking pipes to clogged toilets. 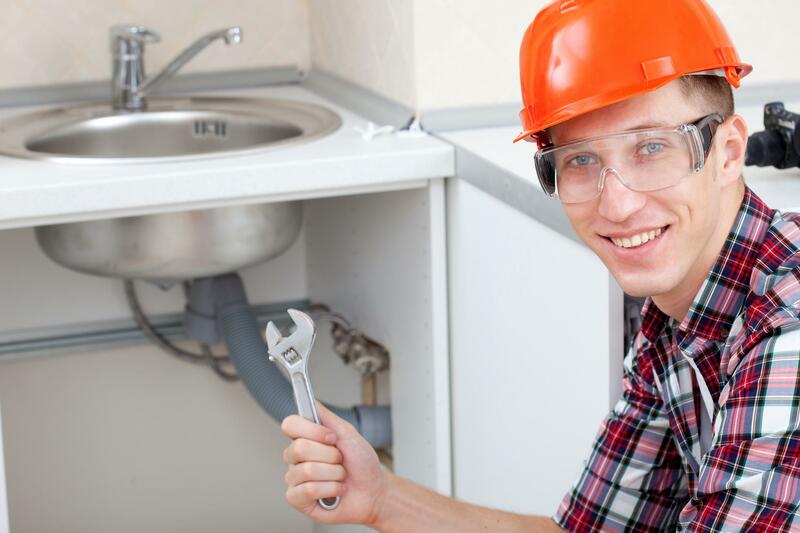 We can quickly repair any plumbing issues that you have so you can get on with your day. 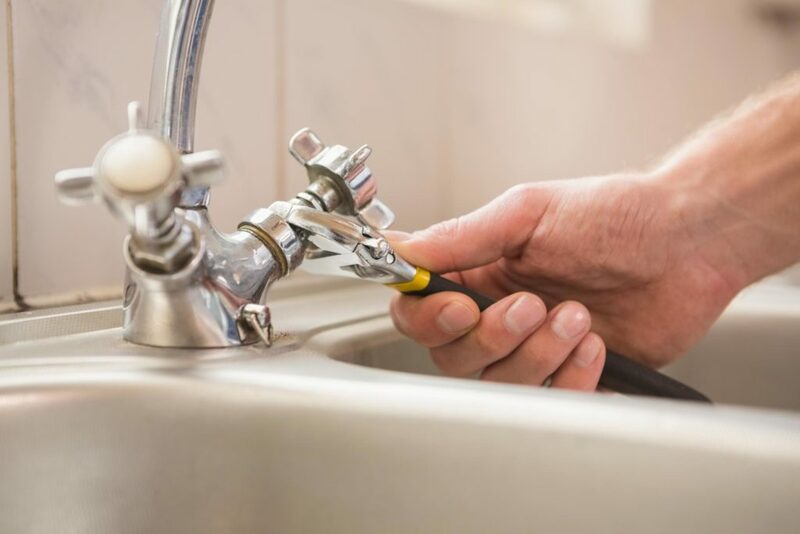 In order to ensure that plumbing problems don’t unnecessarily impact your home, or cause lasting damage, we have the most comprehensive range of plumbing services on offer. Although it sounds cliché, we can really do it all. Don’t believe us? Do you have a burst pipe? We can repair that quickly as part of our emergency service. 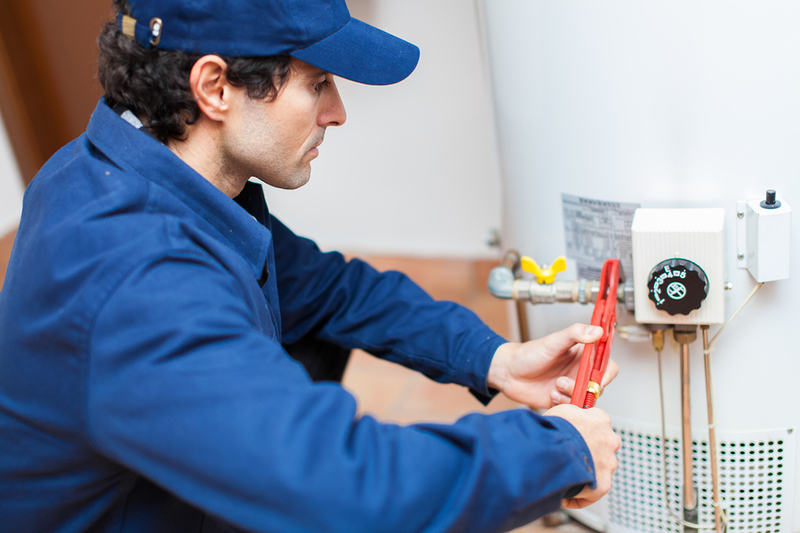 Is your hot water heater in need of repair? We can repair or replace it. Do you need your drains unblocked or sewer lines cleaned? We can unblock your drains quickly and get your sewer lines cleaned. Clogged toilets, leak detection, bathroom remodeling and more, there’s nothing we can’t do. Best of all we provide Bellingham 24-hour plumbing service, so you can get help whenever you need it. There are a range of situations when a plumbing problem can become an emergency. This is often when the damage that it causes will be tremendous if not dealt with quickly, like a burst pipe. It can include a host of other situations as well. Whatever the case, we are the Bellingham emergency plumber that provides emergency plumbing, whenever you need it. Whether it’s sewer line repair, sewer line replacement, or anything else in the realm of our expertise. What’s better than a hot shower? We can help you get, or maintain, this small form of pure bliss in your home. 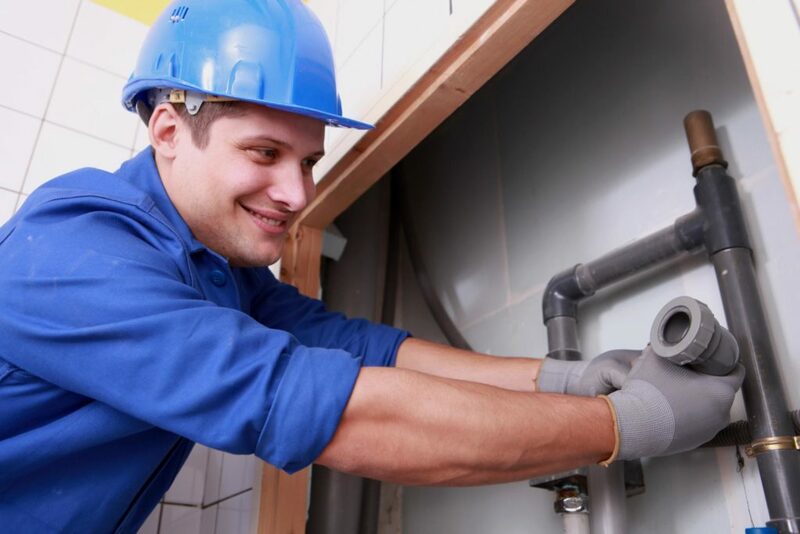 We provide a water heater installation service as part of our overall plumbing services. But it doesn’t stop there. 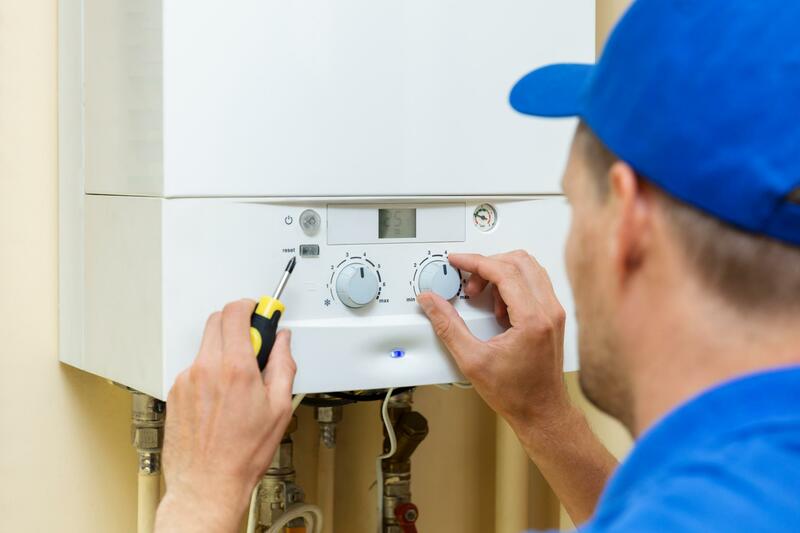 We also provide water heater repairs and can offer water heater replacement, for old units that have reached the end of their days. As an alternative to having a traditional water heater set up, a tankless water heater can provide your home with a range of great benefits. They can save you money long term and provide hot water instantly. No more standing around waiting for hot water. Does this sound good to you? Our team provides the best Bellingham water heater installation and can effectively install a Bellingham tankless water heater in your home efficiently and affordably. Drains are just another thing in our home we just expect to work. It always catches us off guard when they don’t. Getting your drains unblocked, or getting them cleaned to prevent blockages, is something we can help you with. We provide drain cleaning, sewer cleaning, garbage disposal repair and replacement and a rooter service as part of our efforts to help you keep your drains cleaning and working as they should. There are a range of plumbing issues that you can experience at home. We provide a service that can repair or mitigate the problems that each one of them might cause. 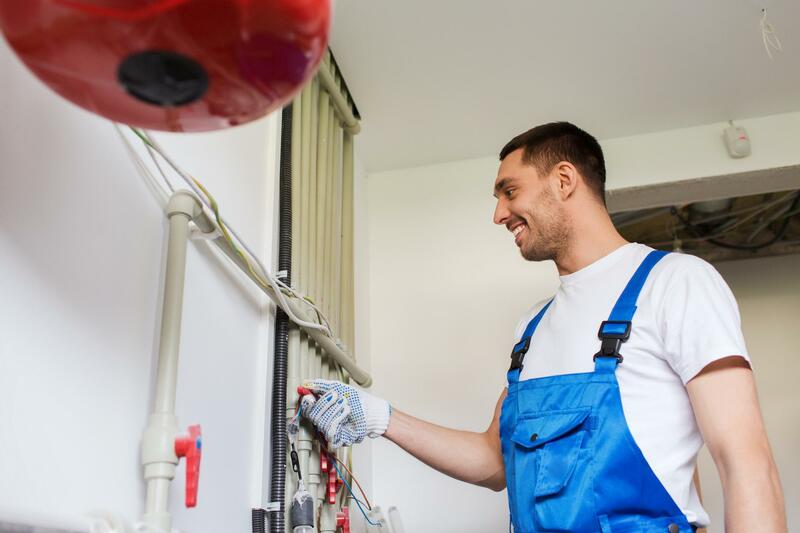 We are the plumbing contractors with the versatility to help you with you leak detection and location, clogged toilet repair, bathroom remodeling and installing new items, like toilets and showers. To ensure you're comfortable in your home, we do it all. Your home isn’t the only place where plumbing problems can have negative consequences, and any issues with plumbing can also impact your business, perhaps even more so. Smooth operation is critical for your business, which is why we provide a commercial plumbing service. You don’t need to let any issues with your plumbing negatively impact your business or cause it unnecessary and difficult to deal with issues. Bellingham Plumbing Pros is located on E Connecticut St. in Bellingham. We are located near Bellingham International Airport (BLI) We are open 24/7. For additional questions, you can call us at (360) 325-4171 or you can find us on Google Reviews. Having limited, or no, water in your home can create a range of problems. On the contrary though, having too much water, as the result of a burst pipe or other problem, also isn’t a situation you want to find yourself in. Get the right balance in your home with our help. 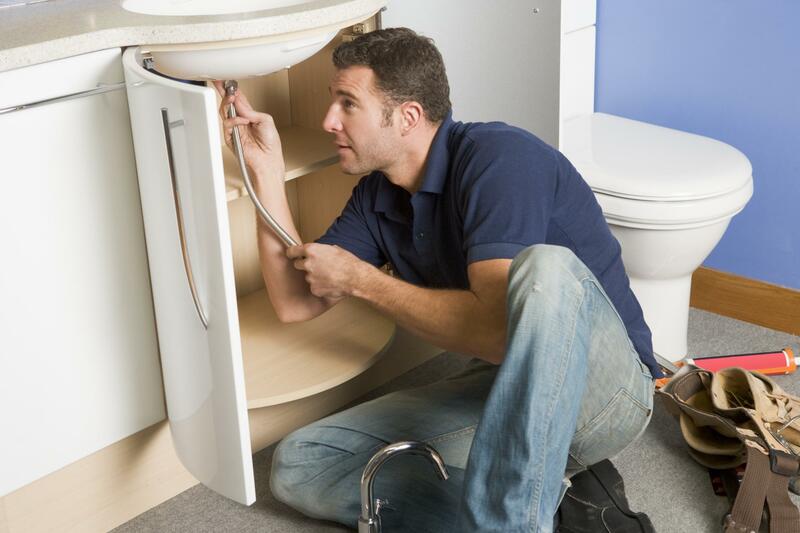 We provide all the plumbing services that you might require, 24 hours a day. So if you have a problem, you can contact us immediately.